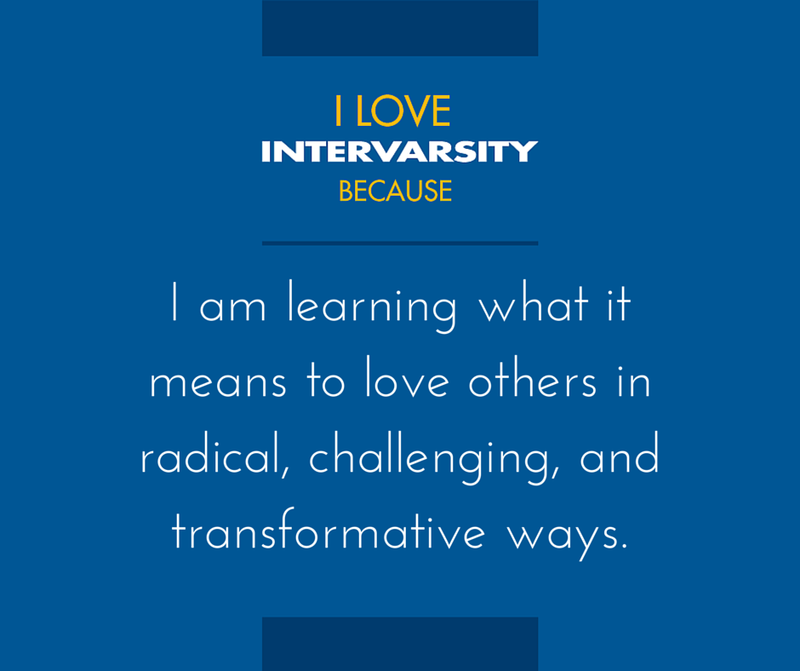 Our weekly gatherings are what most CNU students think of when they hear someone say "InterVarsity". These weekly meeting happen every week of the school year on Thursdays at 7:30pm in Pope Chapel. Our meetings usually include some time for worship lead by a live band and a speaker who talks about scripture or spiritual issues, followed by some time to hang out together in a lounge or sometimes Einsteins (the campus coffee shop). We're serious about teaching Truth and addressing issues that affect your life as a college student & soon to be graduate, so our speakers range from InterVarsity staff to local pastors, university faculty to CNU alumni. We're also here to give you a break from study and help you meet other people who have common beliefs -- or those who are uniquely different from you, so we can see God's glory reflected in each other. Last but not least, we want to provide a place where you can see others worshiping Christ with music, dance and prayer, and experience the faith of other "twenty-somethings" who are asking the Living God to radically change their hearts.